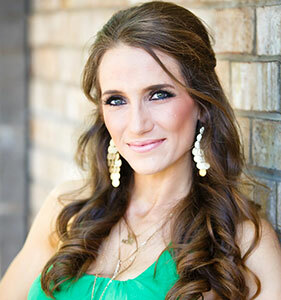 Dancey Creel is from Memphis, Texas, where she was active in FFA & 4-H. She graduated from Texas A&M University where she met her husband, Chet. Soon after graduation, the Creels started Seed-Tex Grain & Cattle in Newcastle, Texas, where they now reside with their beautiful daughters, True and Haven. Seed-Tex is comprised of a handful of grain elevators that service over 50,000 acres. Their grain elevator business includes the sale of certified seed wheat as well as custom seed cleaning and treating. Their grain business is complimented by a trucking operation that hauls cattle in addition to grain. Cattle are the Creels’ passion… they have a yearling operation, cattle pre-conditioning yard, and run a small cow-calf herd. Dancey serves on the NISD board of directors, is involved with Rural Young Professionals, volunteers with Young County 4-H, and is active in Farm Bureau at the local, state, and national levels.